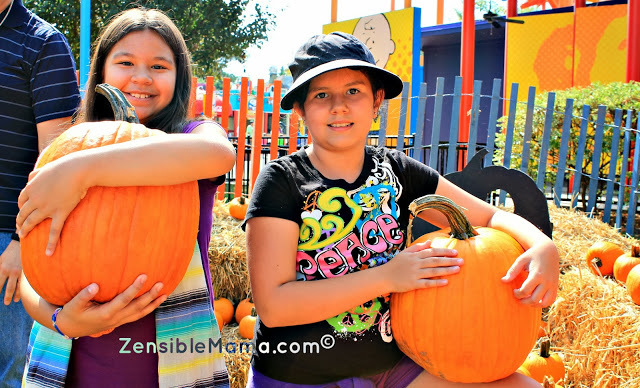 Zensible Mama: Celebrate the 50th Anniversary of "The Great Pumpkin" At Carowinds Great Pumpkin Fest - On Us! Celebrate the 50th Anniversary of "The Great Pumpkin" At Carowinds Great Pumpkin Fest - On Us! It's hard to believe that October is here. But that just means Fall has come. It also means it's the season for the Great Pumpkin Fest at Carowinds! 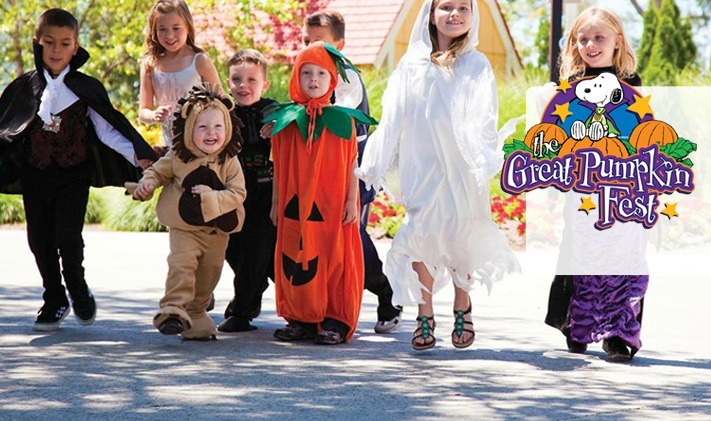 This year marks the 50th Anniversary celebration of "It's The Great Pumpkin, Charlie Brown", and Carowinds is celebrating in with their ultimate annual fall festival - The Great Pumpkin Fest! 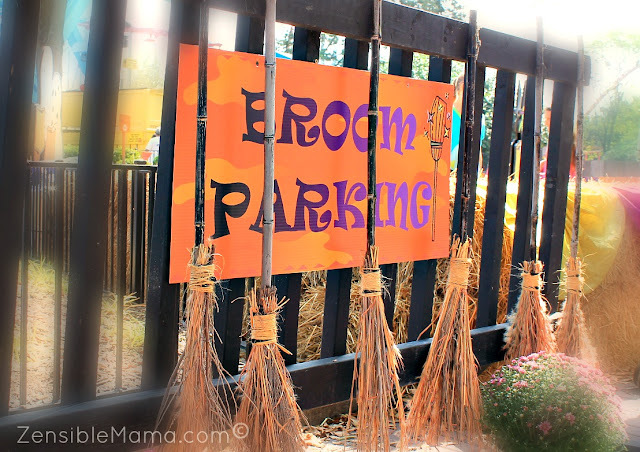 Think super-Halloween-goodness in one fun place. With that, we want you to be a part of this family-friendly daytime event celebrations that includes Halloween-themed live shows, a pumpkin patch, a hay bale maze, trick-or-treating, a petting zoo and so much more! Your favorite rides will be open during the day, including the award-winning Planet Snoopy kids' area as well. All this - ON US! Check out some fun Great Pumpkin Fest photos HERE and during our visit HERE to get you started and excited! 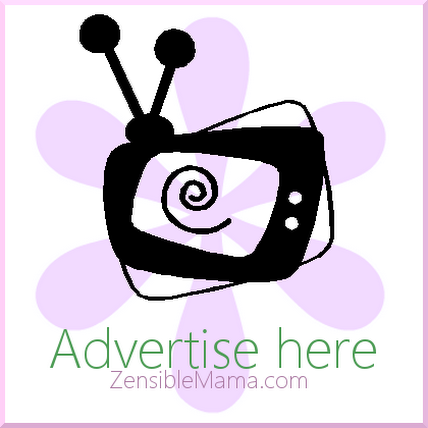 Carowinds and Zensible Mama is giving (1) One lucky reader the chance to win 5 tickets. Enough to bring the whole family + 1 friend, perhaps. An awesome treat valued at $249.95 and that's no trick! Please complete mandatory entry requirements or your entry will be invalid. 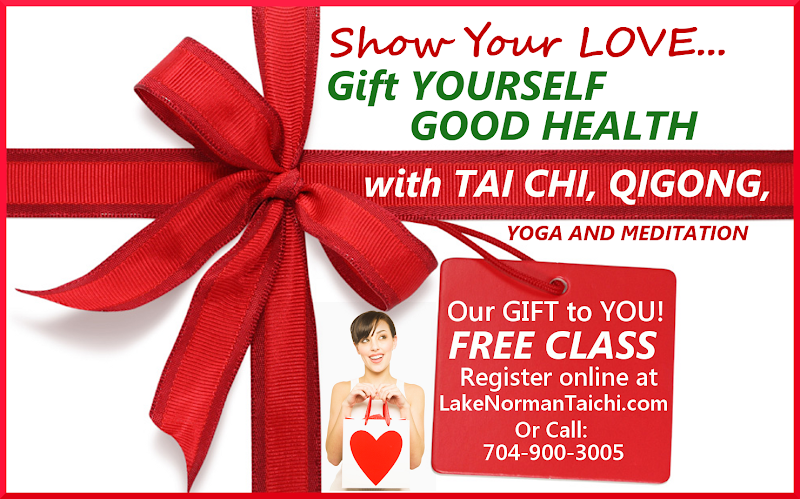 Open to US residents only, excluding Hawaii (sorry) and who are willing to travel to Charlotte to partake in the fun. Ticket is valid only for daytime events. Not valid for Scarowinds. The Great Pumpkin Fest runs Saturdays and Sundays from September 17 - October 30. 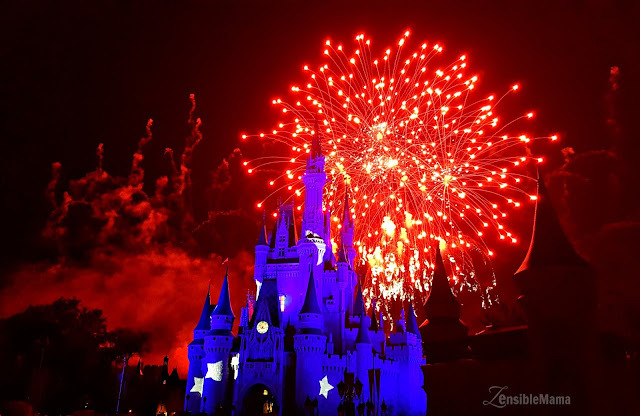 Halloween activities are from 11:00 a.m. to 5:00 p.m. 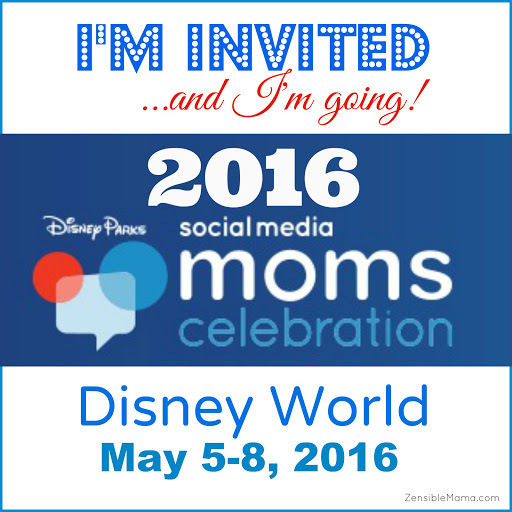 I haven't taken the girls to Carowinds yet this year (*gasp*), so this would be super fun! This would be my 21 month old's first time going to a Halloween event so everything would be so much fun, especially seeing all the decorations-she LOVES giant pumpkins! I love all the roller coasters at Carowinds they are awesome!! I'd look forward to watching my kids ride roller coasters! I've been a terrible mom and have never taken them to Carowinds (even though it's only about an hour away.) They would have a blast! My daughter would love to see everything and ride the kid coasters! The petting zoo sounds great!